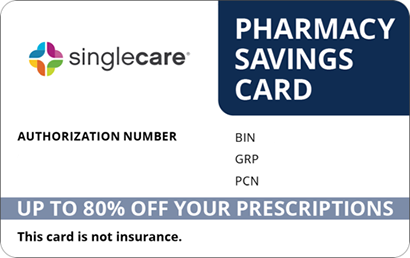 Save on Hypercare at your pharmacy with the free discount below. Hypercare is an antiperspirant deodorant that contains aluminum chloride hexahydrate. The active ingredient works on the cells that produce sweat to help treat hyperhidrosis (excessive sweating). The price of Hypercare is usually about $14 for a single applicator. You don’t have to pay the full retail cost of Hypercare, however, when you get a Hypercare coupon from HelpRx. 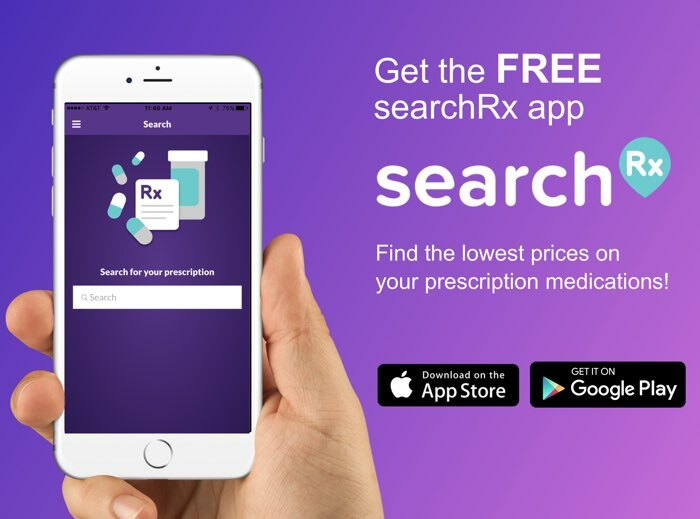 Choose ‘Get Free Coupon’ and your method of delivery (email, text message, or print) and bring your coupon with you to the pharmacy of your choice. 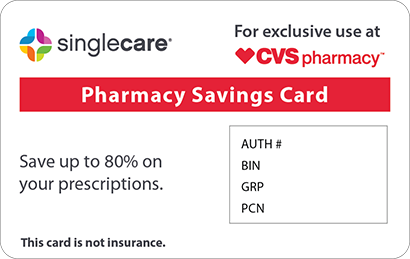 Present your coupon to your pharmacist and you’ll get savings of up to 67% off instantly when you pay for your prescription fill. 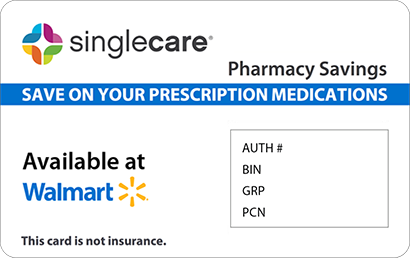 Your coupon for Hypercare prescription medicine fills never expires, so use it as many times as you need for maximum savings. Hypercare is an antiperspirant deodorant for special use by those who suffer from hyperhidrosis (excessive sweating). Its main ingredient, aluminum chloride hexahydrate, affects cells that cause sweating. It reduces their action so that intense sweating remains manageable for those who cannot control their sweat. Follow all instructions provided by your doctor and printed on the label of this medication. Use the applicator provided if possible, or a cotton ball if your applicator is missing. Apply the medicine evenly at the site of sweating and allow it to create a film. Speed drying with the cool setting on a hair dryer if necessary. Topical use medications may include a limited presence of common side effects, such as itching, mild burning, tingling, or a prickly feeling. Notify your doctor immediately if you notice severe burning, redness, or swelling in treated skin. Skip the dose that you missed and use this medication on the night that follows. Do not double your dose or take any amount of extra Hypercare medicine to make up for your missed dose. 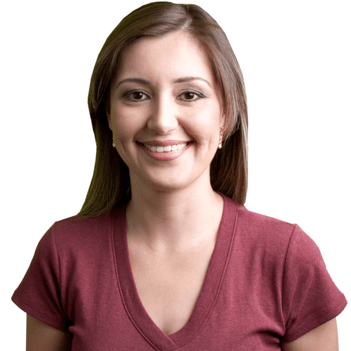 Store Hypercare medicine in a room that stays at room temperature throughout the day. Keep it away from heat or open flame, as it contains aluminum chloride hexahydrate, a highly flammable substance. This medicine evaporates quickly when it is exposed to air. Keep the container closed tightly when not in use. 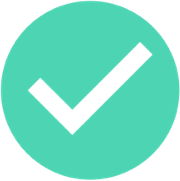 You are not likely to overdose on Hypercare since it is a topical medication. If you accidentally swallow it, called Poison Control at 1-800-222-1222 or get to an emergency room as soon as possible. Hypercare medicine is intended for topical use only. It may have adverse side effects if swallowed. Use this medication only on the parts of the body affected by hyperhidrosis (excessive sweating). Hypercare is the brand name of the antiperspirant drug aluminum chloride hexahydrate. It is also marketed under such names as Drysol and Xerac AC. Ask your doctor which antiperspirant is best for treatment of your condition. Lower the price of Hypercare with cost-cutting coupons you can download or print straight from HelpRx now.